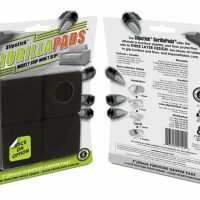 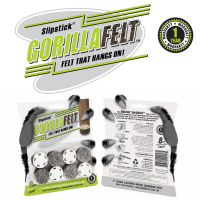 Looking for a leather cleaner that is simple and easy to use? 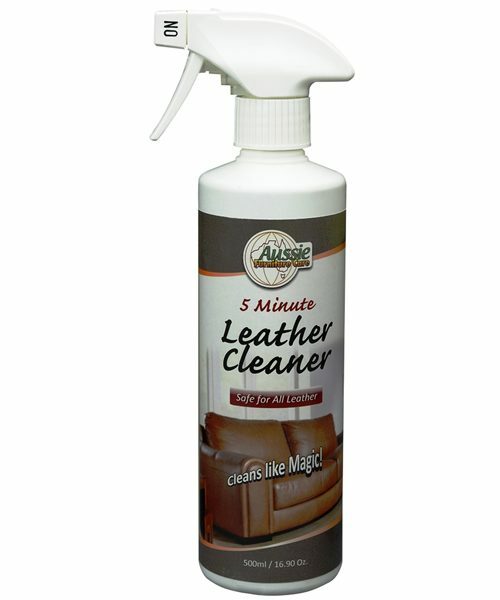 Introducing Aussie Furniture Care 5 Minute Leather Cleaner. 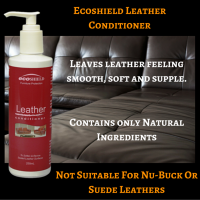 A safe, all-natural leather cleaner. 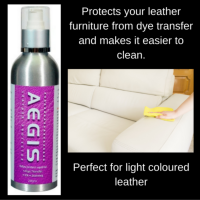 It is designed to take the chore out of leather care and, used correctly, leather can be cleaned as quickly as it takes to dust. 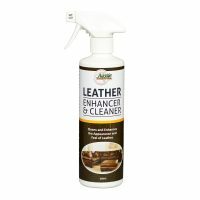 Aussie Furniture Care 5 Minute Leather Cleaner is simple and easy to use and is designed to make regular leather cleaning fast and effective. 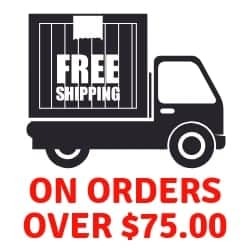 Recommendation: After cleaning your leather with AFC Leather Cleaner always follow up with Aussie Furniture Care Leather Conditioning Cream 250ml every 4 to 6 months. 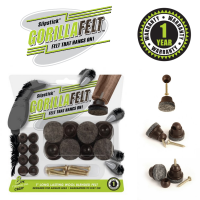 The AFC Leather Conditioner is a completely natural conditioning & moisturising cream to keep your leather soft and supple. 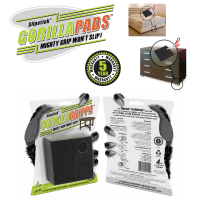 It will help to prevent the leather from drying out and cracking. 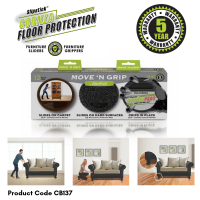 See video below for product demonstration. 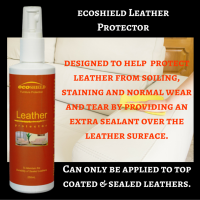 Why Leather Care is Important ? 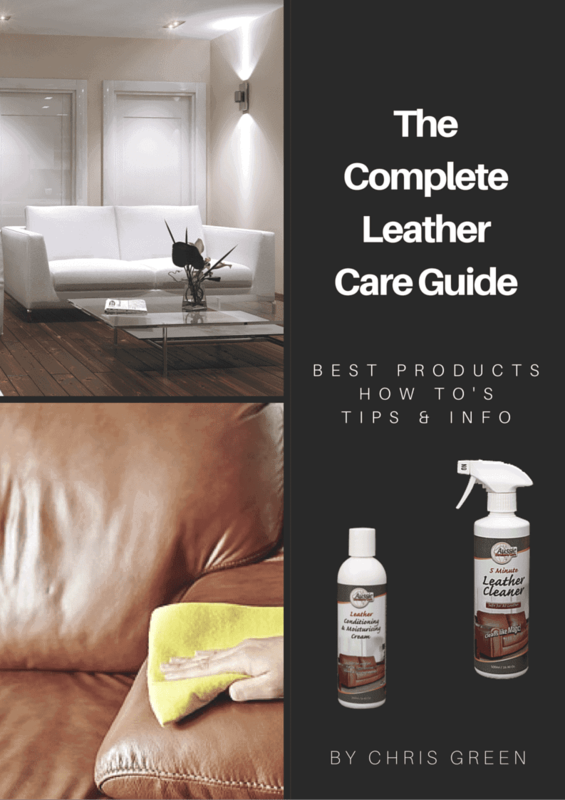 10 Simple Tips To Keep Your Top Coated Leather Furniture Looking Luxurious and Always Feeling Soft and Supple.